Babacar Diouf is a son of Sébikotane Dakar Senegal, where he grew up in a family of twelve siblings as his parents only son. His love of English led him start a local English Club with his dear friend Omar Dieng while his was in high school. After completing his high school degree, he was admitted at the English department of Cheikh Anta Diop University (UCAD), where he completed his MA degree in African and Postcolonial studies. In addition to providing translation services to a variety of clients, including the United States military, Babacar serves as an experience facilitator with Diasporic Soul. He is responsible for assisting learners who are developing their inter-cultural awareness with understanding the daily life and culture in Sebikhotane and connecting members of the Sebikhotane community. 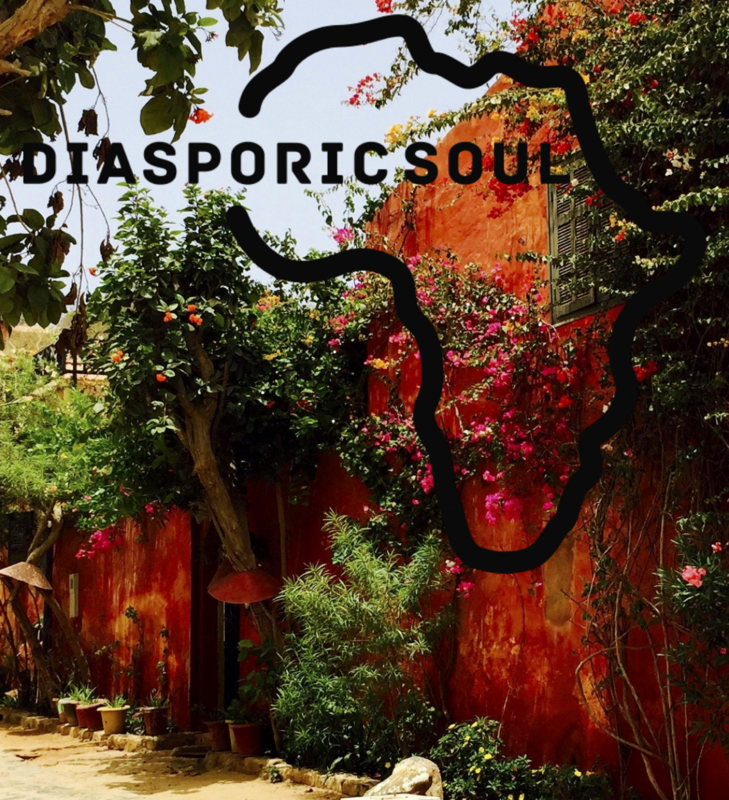 Further, Babacar lends his expansive knowledge of Senegalese history and culture to learners during the various excursions that make up a Diasporic Soul study abroad experience.